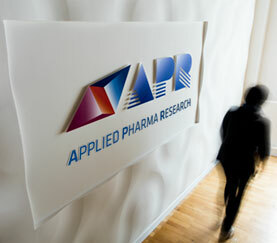 APR.ch is a private Pharmaceutical Research company based in Switzerland near Lugano, Chiasso and Milan. 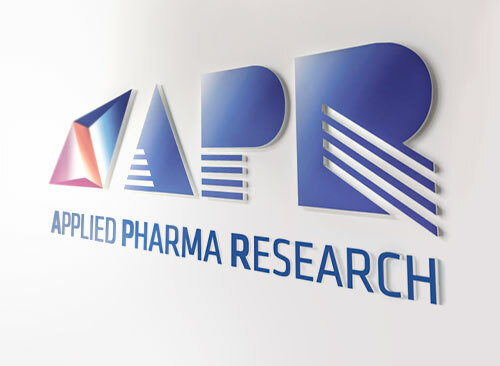 APR Applied Pharma Research s.a. (APR) is a Swiss Pharma company dedicated to provide patients suffering from rare diseases with innovative treatments that make a real difference in their life. 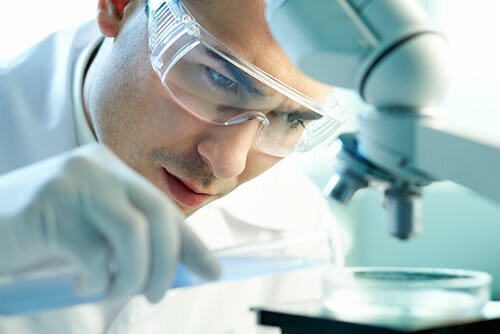 Our focus is the identification, research, development, manufacturing, registration and commercialization of innovative, proprietary, science driven products designed to address patients' needs in niche and rare therapeutic areas on a global basis. Optimizing products therapeutic potential by developing and applying advanced patented pharma technologies as well as through proprietary delivery systems or novel dosage forms is our way to add value to the rare diseases field. 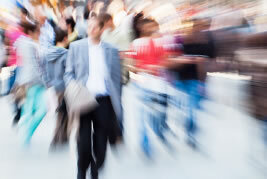 Has a proven track record in developing branded and patented products worldwide based. on rare recessive metabolic diseases, rare dermatological diseases and ocular diseases. Offers late-stage licensing opportunities for internally developed products. to regulatory support on an international basis. The company is headquartered in Switzerland. With our extensive network of commercial partners, APR's products are distributed in more than 70 countries worldwide, whereas the Company distributes and markets directly with its own sales and marketing organization a selection of our products in rare diseases field in selected countries of Europe.